Mobile dictation has been a rapidly growing space over the last couple of years. The ability to dictate at court, on hospital visits or just from home without the hassle of attaching devices to computers and installing expensive additional software just get your audio to your typist all while using a device (smartphone) then generally never leaves your side 24×7 then you can see the appeal of a dictation app. We have covered this before in previous blog posts, there are plenty of apps free or paid in the Apple App Store or Google Play that just record voice and send. 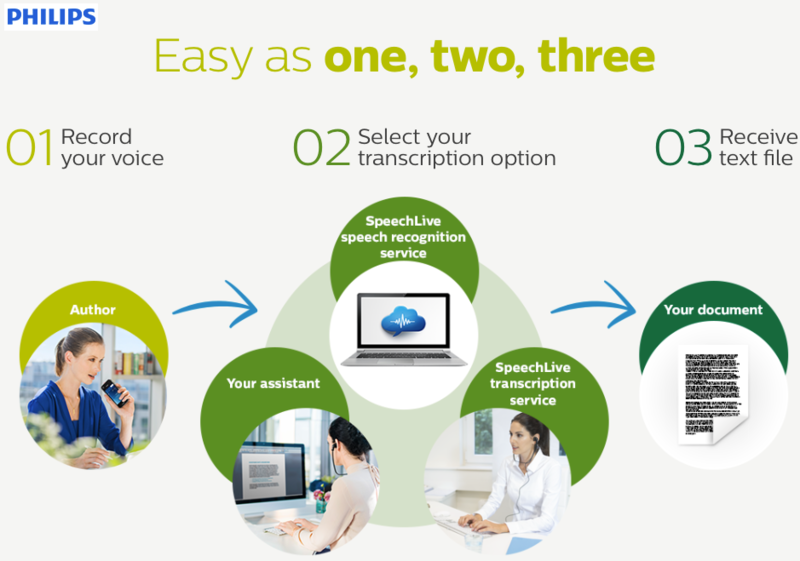 If you are serious about dictation, if you have existing transcription typing software and pedal or hand held dictation devices in your practice then integrating with these has to be high on your priority list. 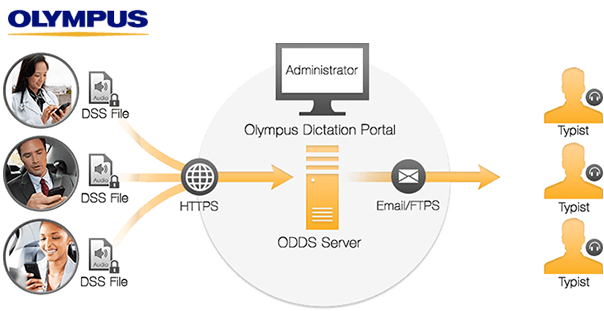 Enter the two key players for digital dictation in Australia (and pretty much around the world) Olympus and Philips. 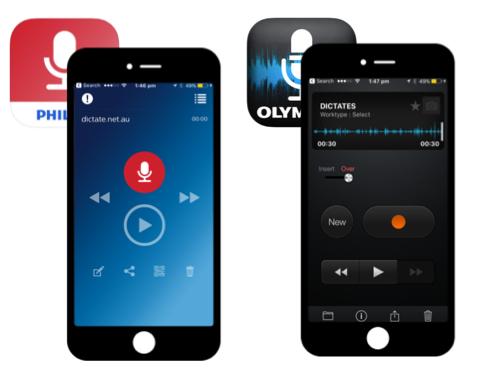 Both have a smartphone dictation app, both will record audio that can be played on each others transcription software (Olympus ODMS or Philips SpeechExec Pro Transcribe Pro) yet both are very different in their approach and functionality. Ultimately the choice is yours as to which offers what you need for your dictation. Which Mobile Dictation Solution Should I Choose? Olympus keep it simple with one yearly subscription cost for each user which is $149 incl. GST.